This post will guide you how to convert comments to cell contents in Excel 2010/2013/2016. How do I extract cell contents with VBA Macro in Excel. How do I use a formula to extract comments in a given range in Excel. #6 Select One Range that you want to extract cell comments. Click Ok button. #1 repeat above steps 1-3. 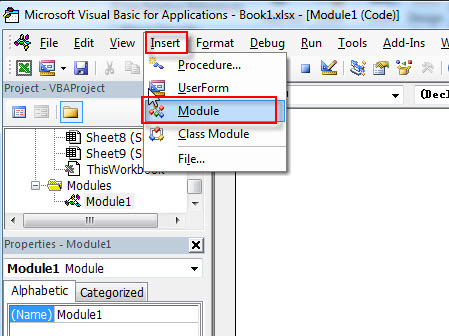 #2 paste the below VBA code into the code window. Then clicking “Save” button. #3 back to the current worksheet, then type the following formula in a blank cell, and then press Enter key. 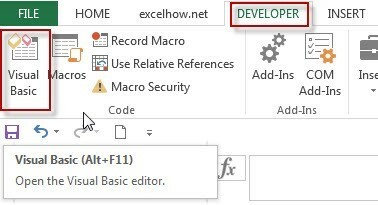 #4 drag the AutoFill handle over other cells to apply this formula to extract comments.